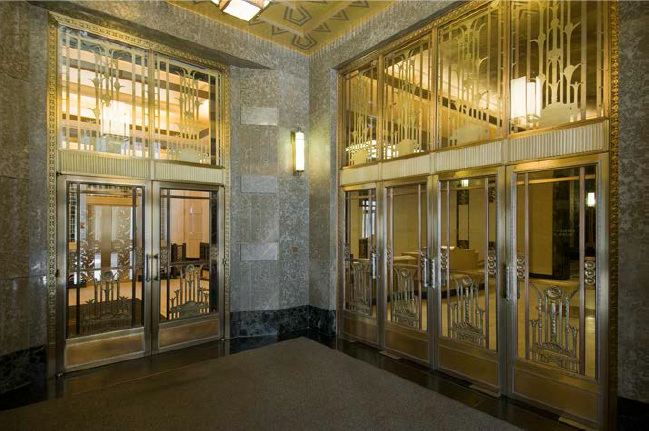 Dawson Door replicated original sets of historic doors which include extruded brass, bronze and nickel silver extrusions from Mac Metals. 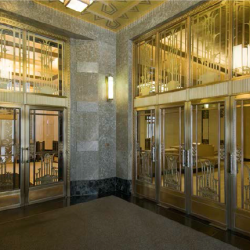 The unique combination of extruded nickel and brass door components and bronze grill work created an exceptional example of the art deco look. The project received awards and honors from AIA Columbus, AIA Ohio, and Restore Media.